Hi, my name is Nathan. I’m a professional photographer specialising in advertising, beauty and portraiture. You can see some of my work here. I live in the Avenues in W10 with my wife and 2.5 year old son. Our little pocket of London is home to many interesting characters spanning a diverse range of ages, occupations, religions and backgrounds. I myself am an immigrant having moved to London in 2000 from Australia. In London I think it's fair to say that many people don't really know their neighbours. However since moving to the Avenues in 2010, I feel it's the first time in those 17 years that I've gotten to know more people who live around me. I believe now more than ever, a sense of community can only be a positive thing. Culturally, most Australians love a good chin wag (as we call it). I have been known to stand out the front of my house chatting away to local neighbours for far longer than I perhaps should. I am embarking on a photographic portrait series that represents these things. Simply getting to know my neighbours a little more by having a chat over a coffee. I’m looking for people to participate in this collaborative photographic project. 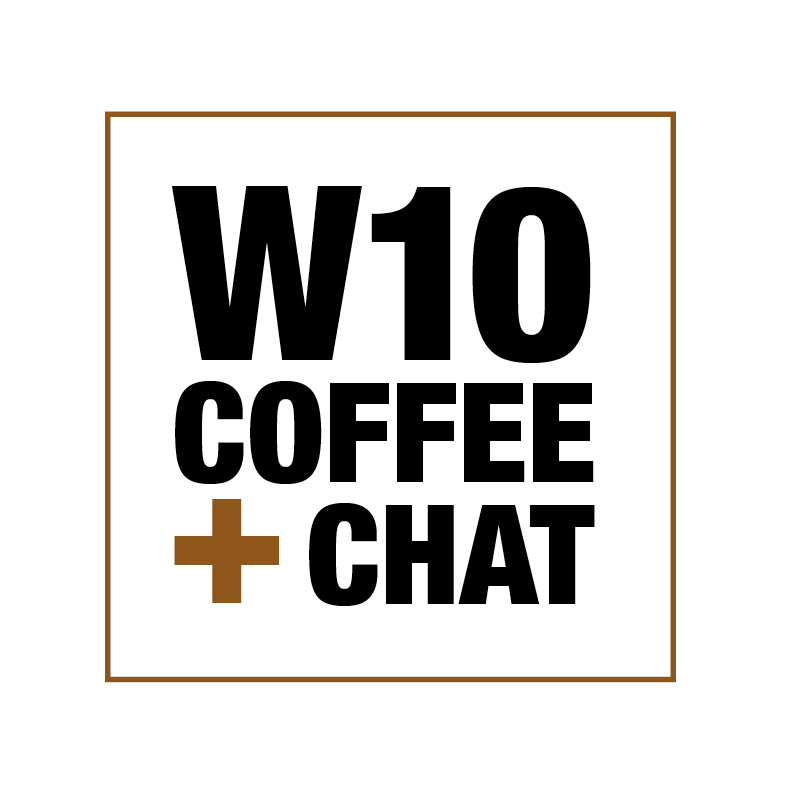 The only qualifications to be involved are that you either live or work in W10 and you are a drinker of coffee. I’ll be photographing this project in my home. Upon arrival I’ll make a coffee to your liking and we can continue our chat whilst I take your portrait. The whole process will take no longer than 30 minutes of your time. You can of course bring a companion with you to your portrait session if that would make you feel more comfortable. I'm looking to photograph people individually. You can see some examples below of how they will look. I know most people don't like having their photo taken, but I accept this challenge and hopefully will come at least part way in changing your mind. This portrait session is completely free of charge. I will supply you with a high resolution digital version of your final portrait as a way of saying thank you for your participation. I also aim to have an exhibition to showcase the project. I'd love as many people as possible to be involved! Please click here for further details and to select your booking time. You can email me nathan@nathanpask.com if you have any questions.